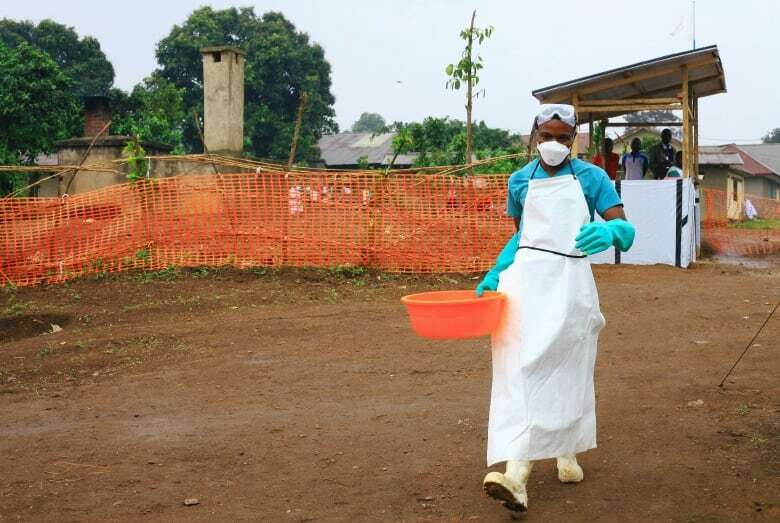 Ministry says 10 Ebola patients who received the first experimental treatment are doing well, while health-care workers struggle to contain the spread of the deadly virus through a vaccination campaign. 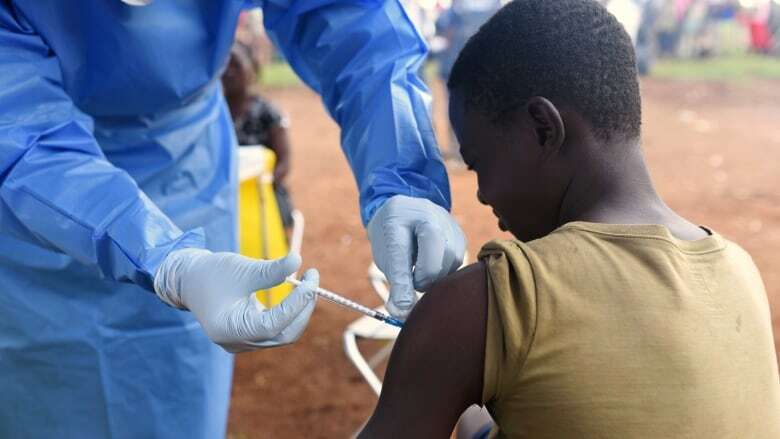 The treatments ZMapp, Remdesivir, Favipiravir and Regn3450 - 3471 - 3479 can now can be used on those suffering from Ebola, the health ministry said Wednesday. On Tuesday, health officials administered Remdesivir to a patient in Beni, the ministry said.